Chaverim was called early Thanksgiving morning to assist a community member with a jump start. At the same time a woman walking two kids in a stroller got a flat tire. (The tire was completely flat.) After finishing with the boost, Chaverim inflated the tire and the woman was on her way. 26.6 percent happened in or near residences or homes. 15.7 percent occurred in churches, synagogues, or temples. 12.7 percent transpired at schools or colleges. 8.2 percent took place on highways, roads, alleys, or streets. 3.4 percent occurred in parking lots or garages. 12.0 percent occurred in the remaining specified location categories or in multiple locations. 21.4 percent took place in other or unknown locations. Warning: The embedded video contains graphic and emotional material. Also, the video is hosted by YouTube. As you know, Daylight Saving Time will end and Standard Time will revert this coming Saturday night (at 2AM). One of several safety tips that must be taken into consideration is bicycle safety. Many children ride their bikes to school or take evening bike rides with the family. Next week when school’s out it will already be dark. A whopping eighteen percent (18%) of bicycle accidents are related to the non-use of bicycle lights. Please make sure you and your children have a front mounted bike light as well as a rear mounted reflector. Not only is it required by law, but it is a life saving piece of equipment. Big 5 sporting goods has a combo pack (front and rear) for $20. 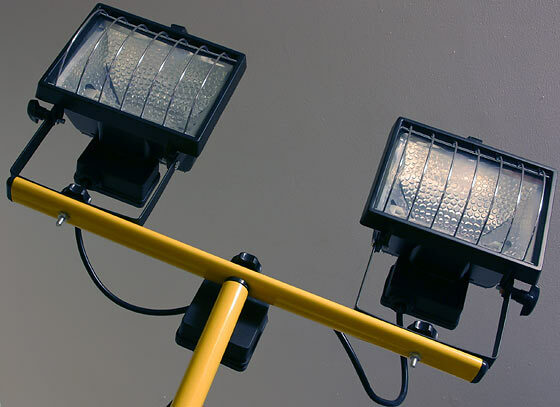 There are many local store that carry effective and fairly inexpensive lights. 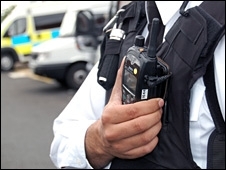 Hand-Held radios to efficiently handle Missing Person Searches. Fund our fleet of radios for $750. President Obama visits Los Angeles – Plan Ahead – Traffic Jams Expected in Hancock Park! More than 33 percent of candle fires occur when candles are left unattended. Half of the people killed by candle fires in the home are younger than 20 years of age, with most of the victims between the ages of five and nine. Burns and fires are the leading cause of death in the home for children and young adults. o Be careful about bringing hot food and beverages into and out of the Sukkah. It is easy to trip and be scalded. Stay Safe in the Rain! Drive Safe. With the first rain storm coming to Southern California this season, remember to drive safe! Even if you are not hurt a hazard may exist! If your car is stranded and you need immediate assistance, Call Chaverim: 323-903-7613.